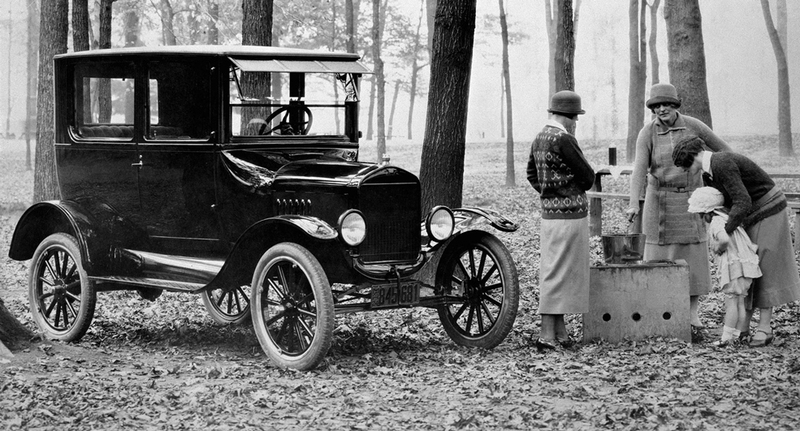 In 1908 the first Model T Ford left the factory. Let’s take a moment to tip our hats to Henry for his creativity and innovation. On September 27, 1908, the first Ford Model T left the factory in Detroit, Michigan. 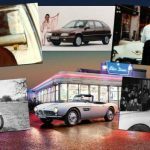 To describe the event as a significant moment in American automotive history is probably underselling it. 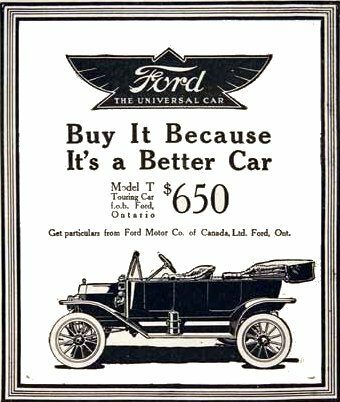 As Henry Ford characterized the Model T, it was an automobile for “the great multitude.” The Model T wasn’t the first ever automobile by a long shot, but it was the first one to be successfully marketed and sold to the American middle class. Unlike all automobiles that came before, the Model T was intended to fundamentally change the way in which all working Americans traveled and lived. From 1908-1927, Ford manufactured and sold 16.5 million Model Ts. (Total U.S. population in 1927 was 119 million.) Production stopped midway through 1927 to allow for assembly line retooling, and the introduction of the Ford Model A. Over a century post-introduction, the Model T remains on the top ten list of most sold cars of all time, and was by far the most popular car of the early twentieth century. 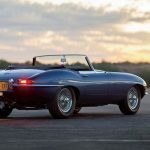 It was powered by an inline four-cylinder engine that produced 20 horsepower (yes, twenty), ran on gasoline, ethanol, or kerosene, and achieved 16-25 mpg. 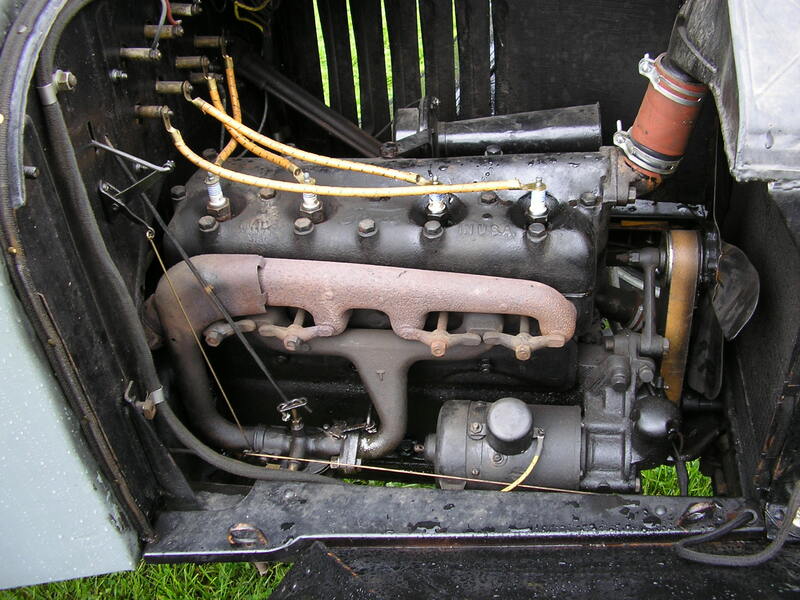 The Model T was rear-wheel drive and three speeds, with one of those three being reverse. 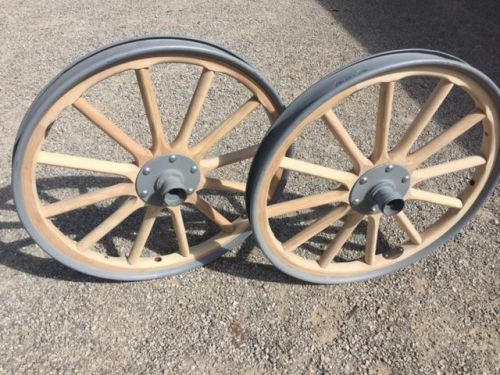 Wheels were made of wood. Steel welded-spoke wheels became available in the final years of Model T production. In 1918, half of all cars in America were Model Ts. Model T prices fluctuated throughout the production years, and mostly trended strongly downward thanks to Ford dropping Model T prices as assembly efficiency and volume increased. 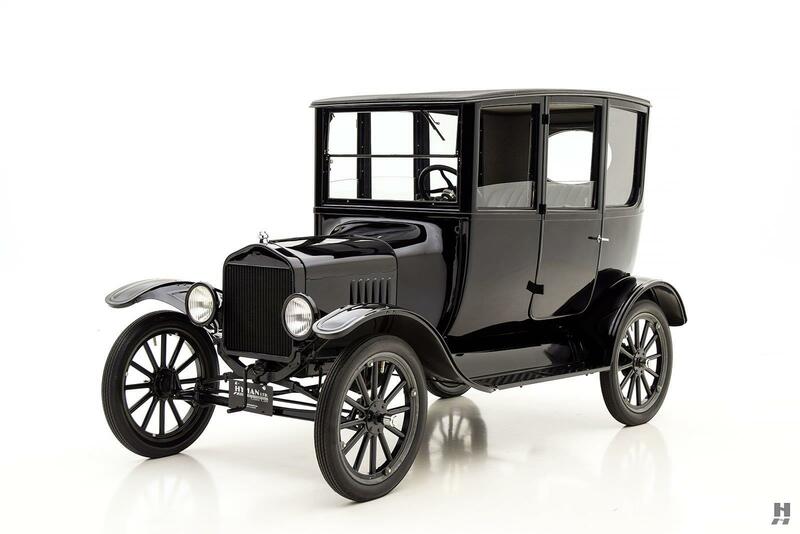 When the Model T was introduced in 1909, it sold for $825, a modern equivalent cost of $22,471. In 1919 the price dropped to $500 (or $7,058 with today’s equivalent), and hit a low in 1925 of $260 ($3,628). The Model T was fitted with pneumatic clincher tires – the type seen nowadays on bicycles and wheelchairs. 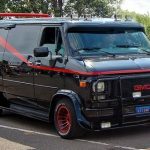 It featured a staggered tire setup, with the rear tires measuring just 89 millimeters wide, and the fronts 76 millimeters wide. To put that into perspective, Model T tire widths were about the same as those on modern riding lawn mowers. High inflation pressure (60 psi) helped keep the tires on the rims, but didn’t help prevent flats, mostly caused by horseshoe nails on dirt roads. 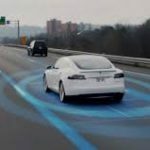 So as you buzz around today, spare a thought for Henry Ford and the Model T. The widespread accessibility of the American automobile owes its success to Mr. Ford’s creativity and innovation. Previous Is Detroit Still the Motor City?